Reservations must be made in advance (Weekends book rapidly, so reserve early). No charter can be confirmed without deposit being received. 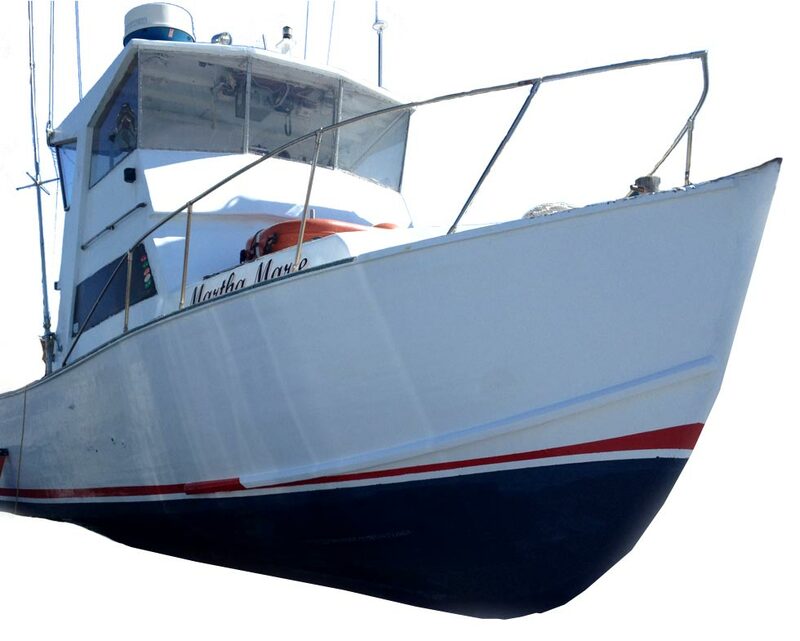 The deposit required for inshore trips is $200.00 and $500.00 for offshore. Credit card payments accepted. Balance of charter is due before boat leaves the dock. Any passenger, carelessly damaging the vessel or its equipment, or losing any fishing equipment, shall be charged for repairs and losses. If you cancel your charter up to 30 days before the date of your charter, your deposit will be refunded. If you give us less than 30 days notice and we are able to charter that date to another party, we will refund your deposit. No shows, receive no refund or reschedules. If because of inclement weather or equipment failure and we cannot sail on your day, we will either refund your deposit or reschedule your trip. Captain’s decision regarding weather conditions is final. A 15-20% gratuity for the mates is appreciated. Snacks and sodas additional charge as well as fish cleaning service which is available at the dock. Alcohol is permitted provided it is used in a reasonable manner. Unlawful drugs are not permitted. If a member of the charter becomes intoxicated and uncontrollable the vessel will return to port for your safety without any refund of money.